Remember our Pack No.1 and Pack No.2? 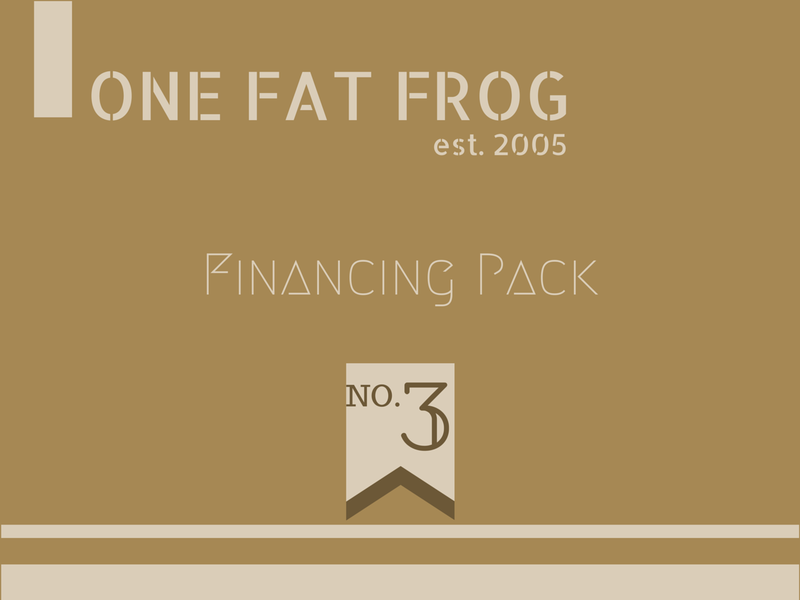 Well we want to continue providing our vast resources in one easy package by providing our third pack: On financing. If you want to see why restaurant or foodservice financing is so important, here are a few articles to take in consideration. Our separate webpage on financing. Why financing restaurant equipment is a good idea. How our financing program is versatile. Our financing isn’t just to restaurants either, it also applies to food trucks! And did you know that you can get financing quickly? And our financing isn’t just limited to Florida either! ← Start Up: Do You Need a Kids Menu?